U.S. Attorney Mike Stuart has been recused from representing the federal government in a case involving former Massey Energy CEO Don Blankenship's criminal mine safety conviction. The Charleston Gazette-Mail cites court records that say the entire U.S. Attorney's Office for Southern West Virginia has been recused based upon the appearance or existence of conflicts of interest. Stuart declined to explain the recusal's reason to the newspaper. Blankenship, who lost a bid for the Republican nomination for U.S. Senate, was convicted in 2015 of conspiracy to violate federal mine safety and health standards. He spent a year in prison. He says the conviction should be thrown out as documents weren't shared that could have helped his case. 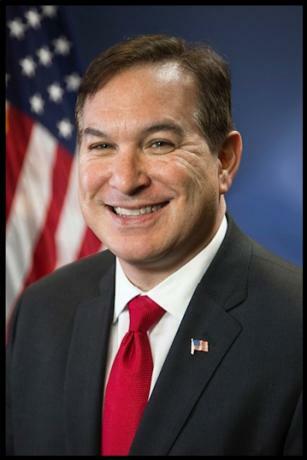 U.S. Attorney for Eastern Kentucky, Robert M. Duncan Jr., will now handle the case. 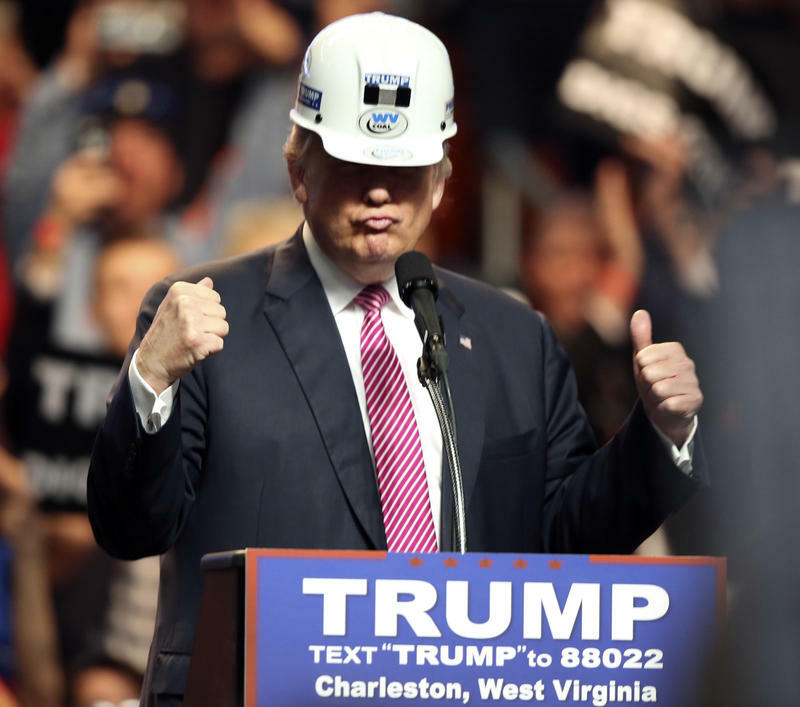 Updated: Monday, May 7, 2018 at 9:42 a.m.
Just a day before West Virginia's primary election, President Donald Trump has weighed in on the GOP Primary. 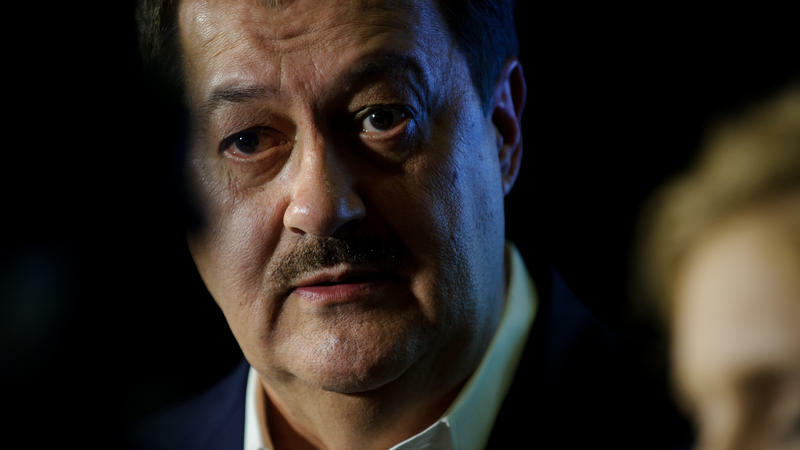 With Massey Energy CEO Don Blankenship gaining widespread attention in the lead-up to Tuesday, Trump tweeted early Monday morning -- urging West Virginians to vote against the coal baron. Monday marks the first occasion the president has publicly spoken for or against any candidate in the race. 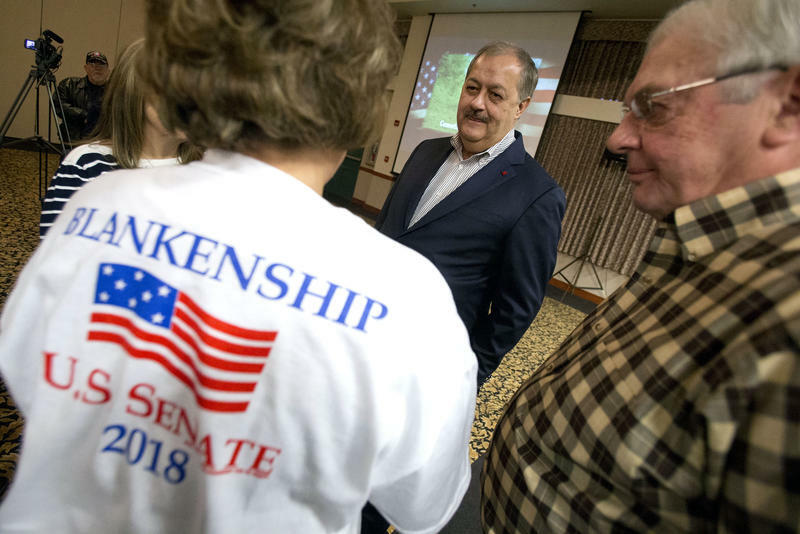 Despite losing the Republican primary in a distant third-place, convicted ex-coal baron Don Blankenship announced Monday that he will continue his bid for U.S. Senate as a third-party candidate, though it's unclear if the move violates West Virginia's "sore loser" law. Updated: May 6, 2018 at 8:20 p.m.
One GOP candidate for U.S. Senate in West Virginia says one of his opponents should be ineligible for Tuesday’s primary. With former Massey Energy CEO Don Blankenship seeming to gain momentum as Election Day nears, state Attorney General Patrick Morrisey held a news conference Sunday to announce that he’s informing the former coal baron’s probation officer about illegal activity -- in April the Charleston Gazette-Mail reported Blankenship failed to file a financial disclosure with the Senate.